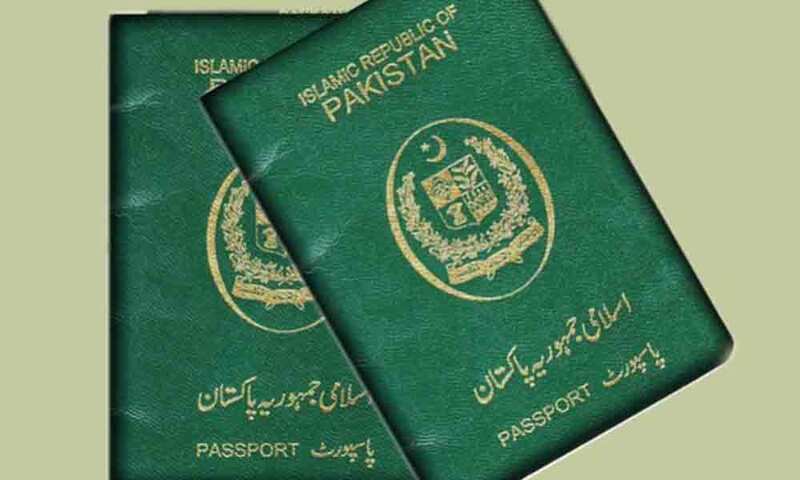 The new passport hall can accommodate more than 150 applicants. 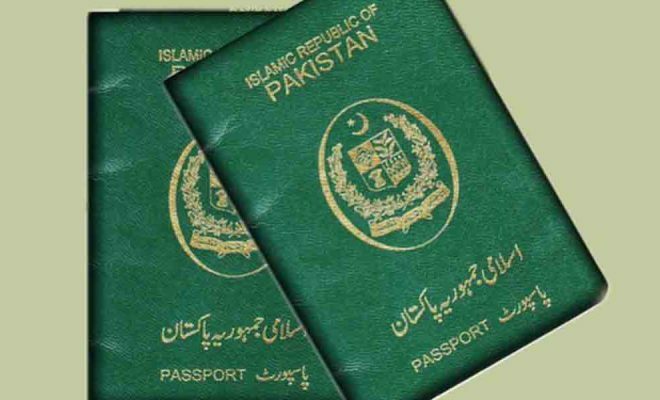 New halls have been opened at the Pakistani Consulate in Dubai, which will make it easier for applicants to issue and renew their passports and ID cards. 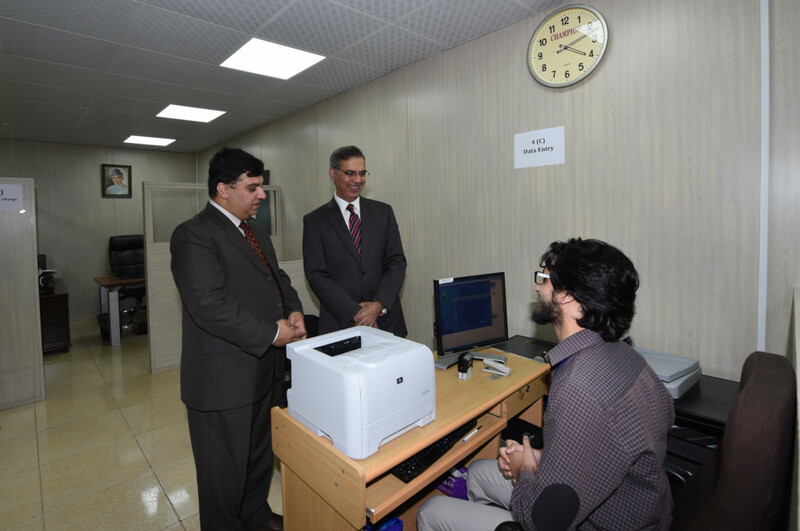 Pakistan’s Ambassador to the UAE, Moazzam Ahmad Khan, inaugurated the newly furnished passport and NADRA halls on Wednesday. He praised the efforts of the new Consul General of Pakistan, Ahmed Amjad Ali, for establishing the halls in a short time to provide quality service to the Pakistani community. 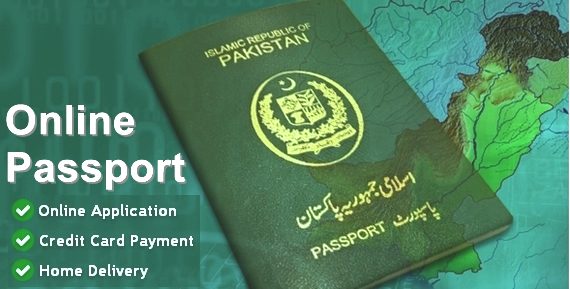 The passport and NADRA halls can accommodate more than 150 and 80 applicants, respectively, at a time. The halls are not the only new additions at the consulate. Data entry counters have been also increased. Applicants will no longer be cramped in queues under Dubai’s burning sun.